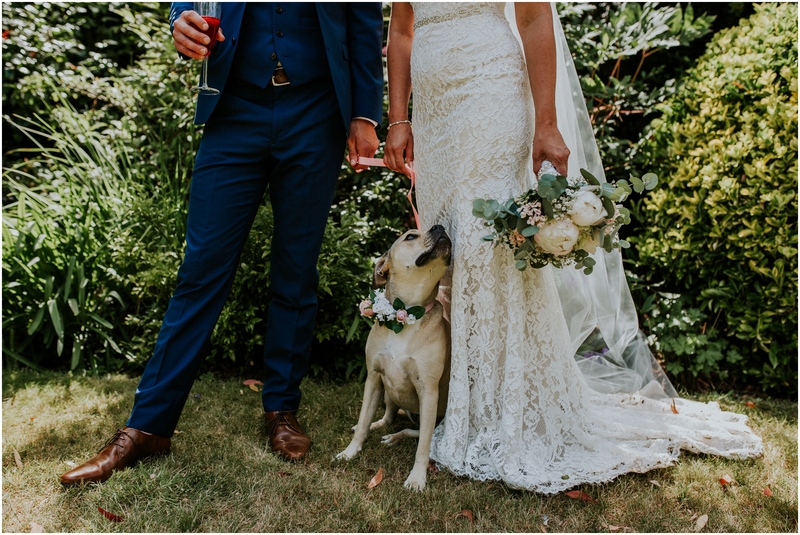 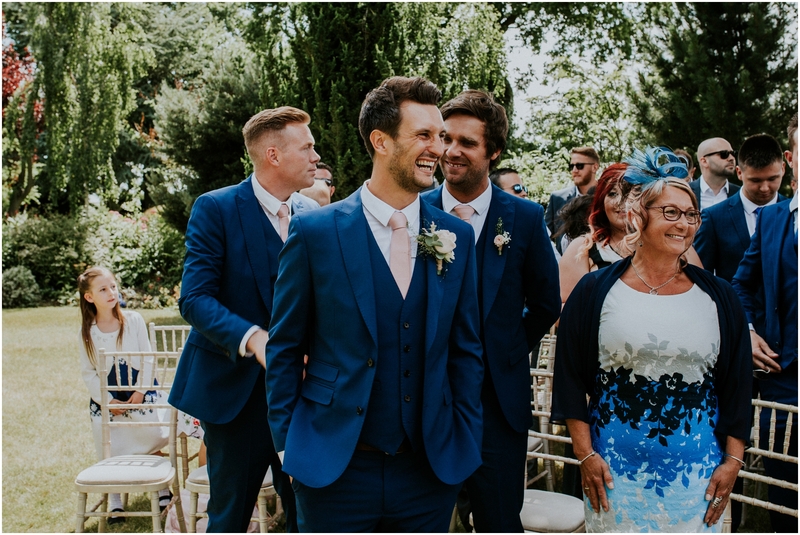 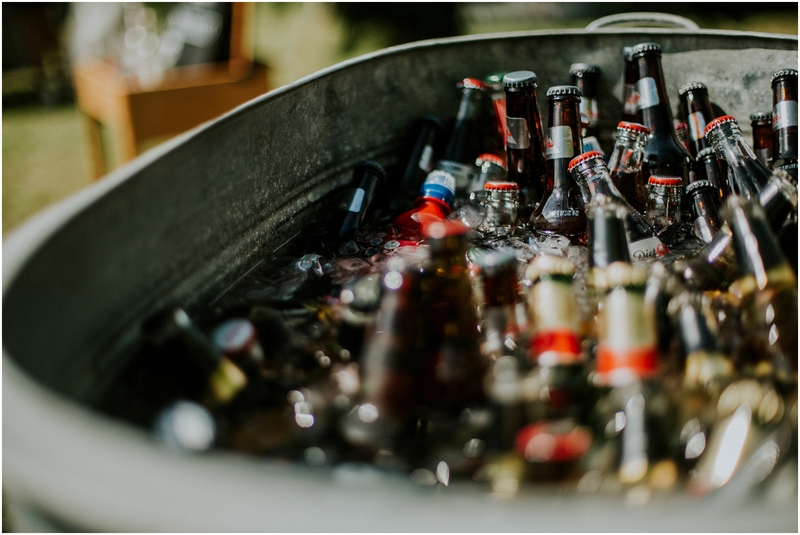 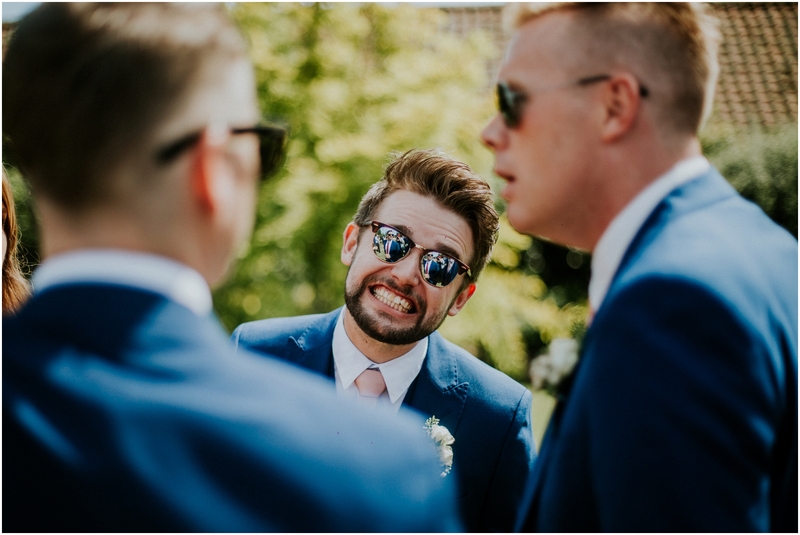 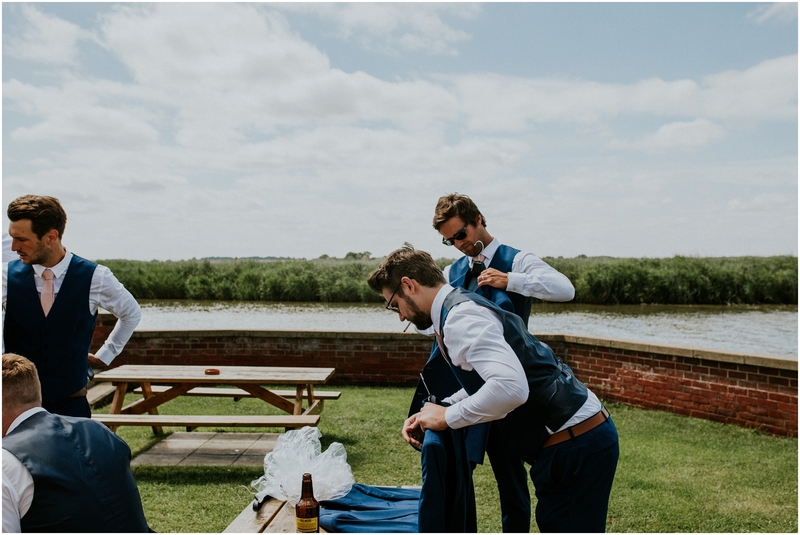 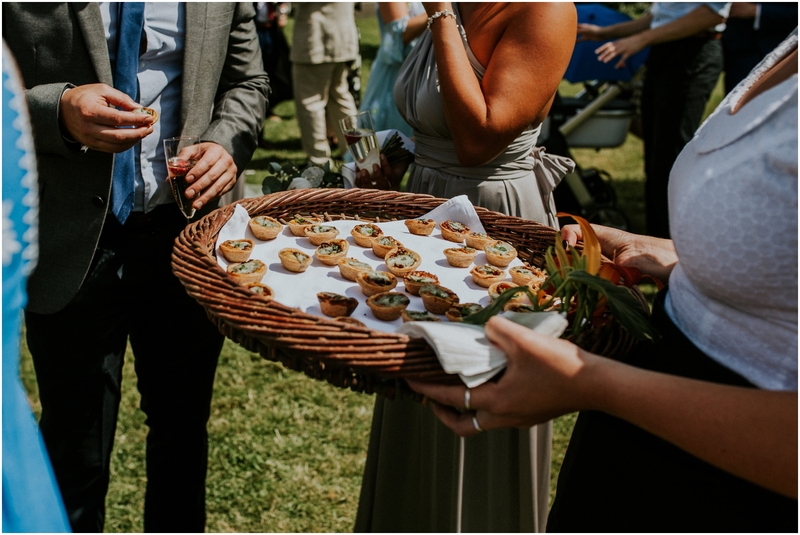 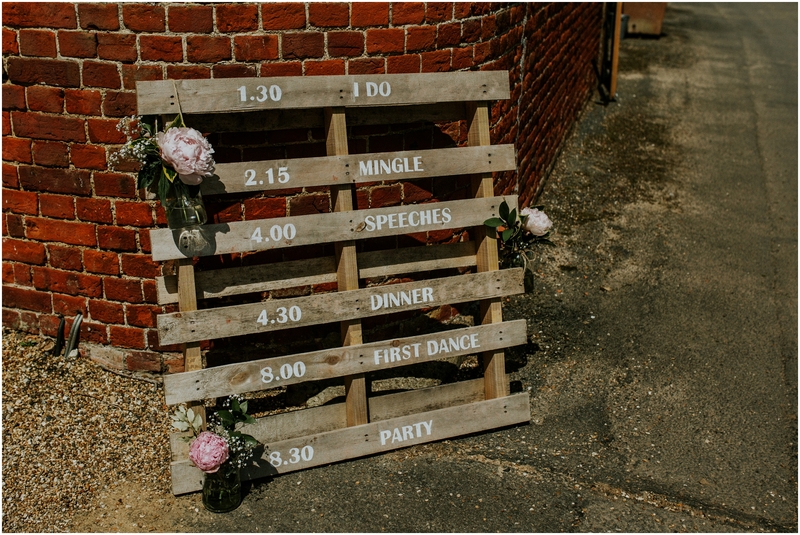 In July last year I took a trip down south for a Norfolk wedding! 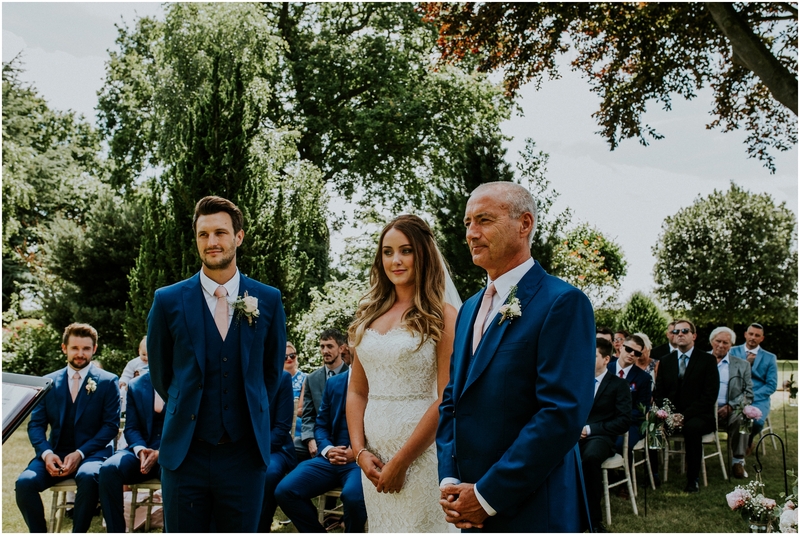 It was the wedding of Kendall and Jon. 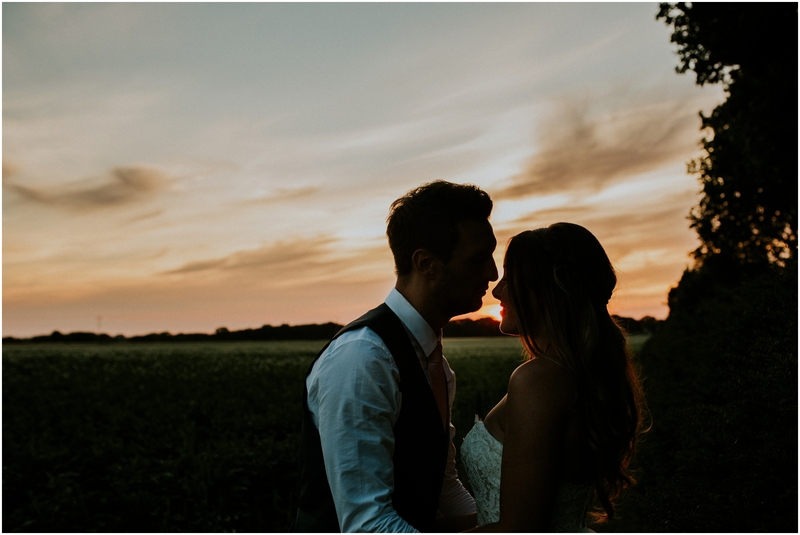 I love an adventure, and travelling to parts of the country I’ve not seen before is one of the reasons I love doing what I do. 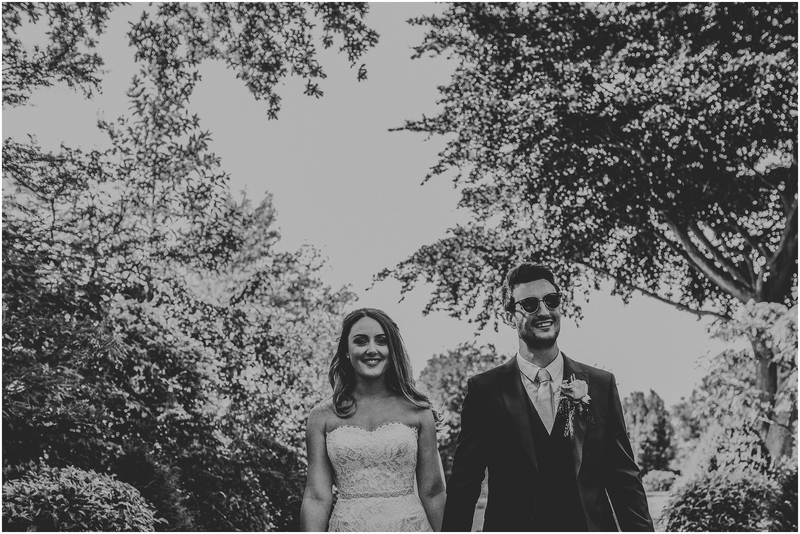 It was wonderfully sunny the whole time I was there, and I managed to enjoy it even though I was 35 weeks pregnant at the time! 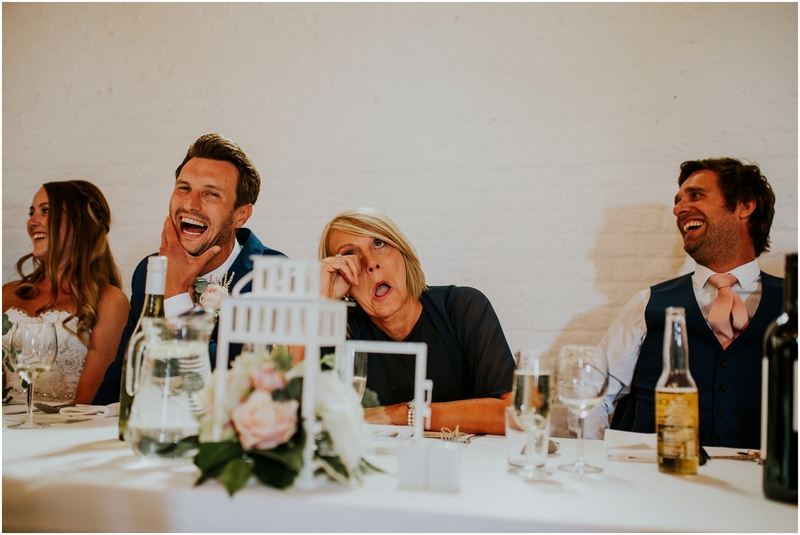 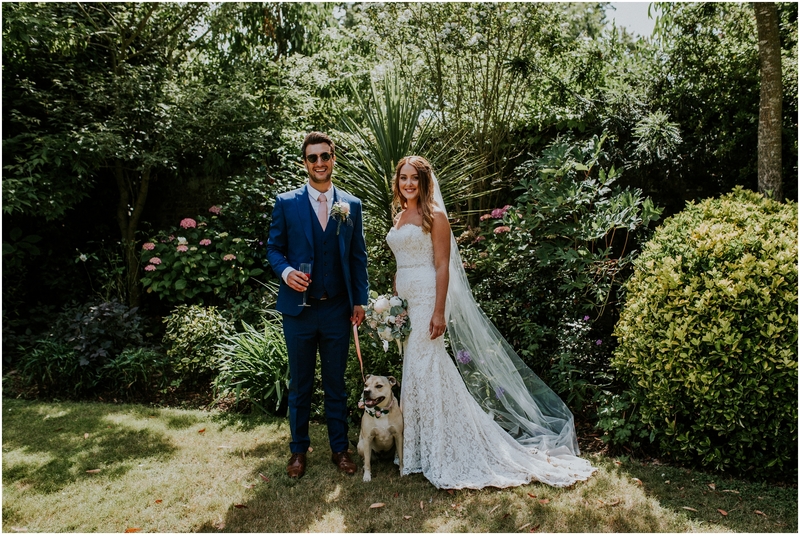 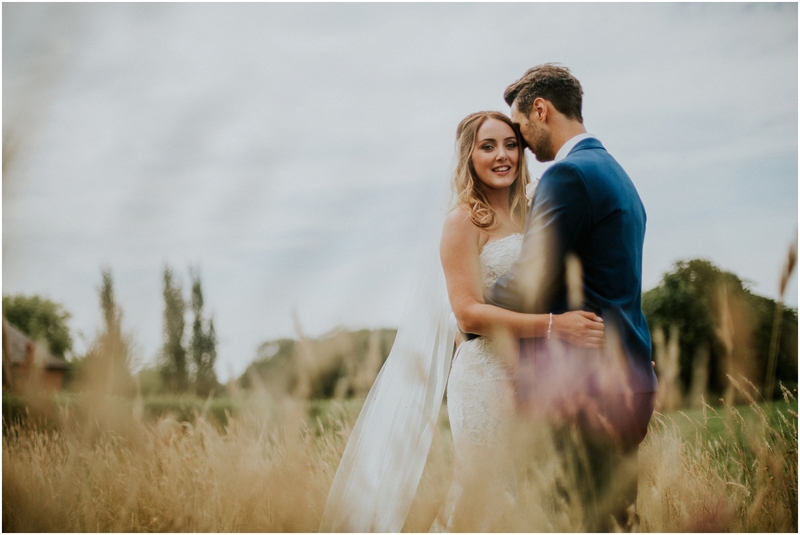 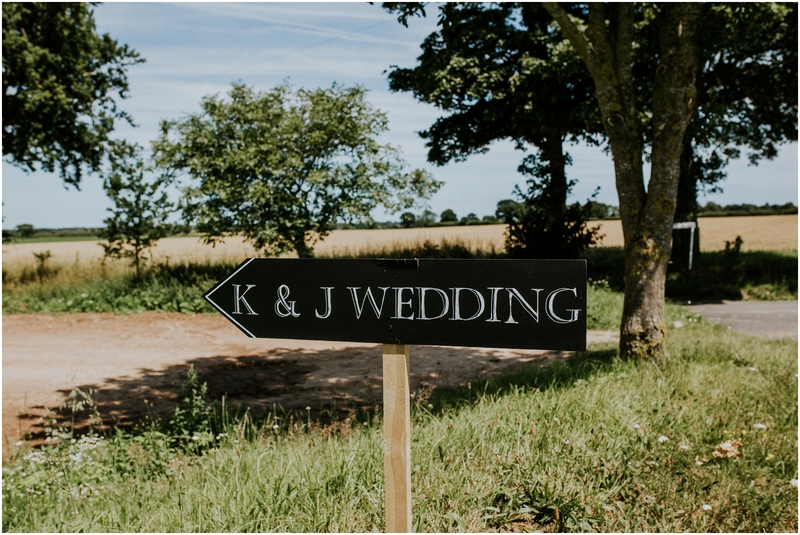 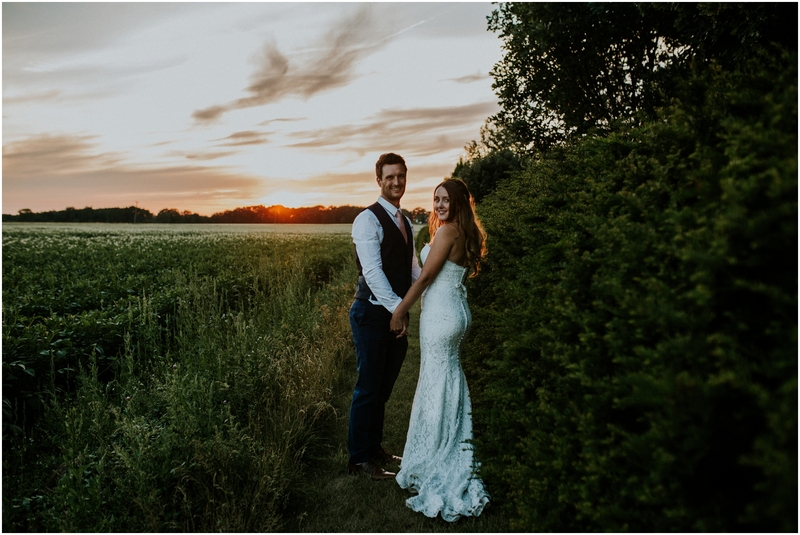 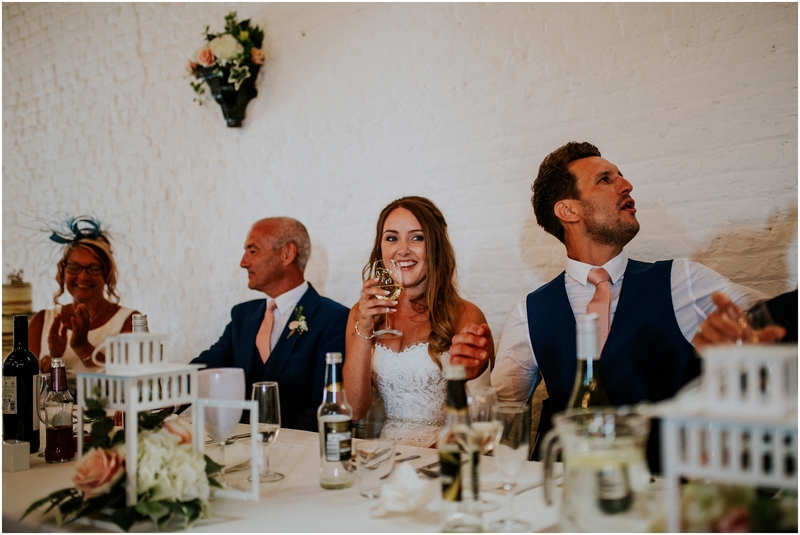 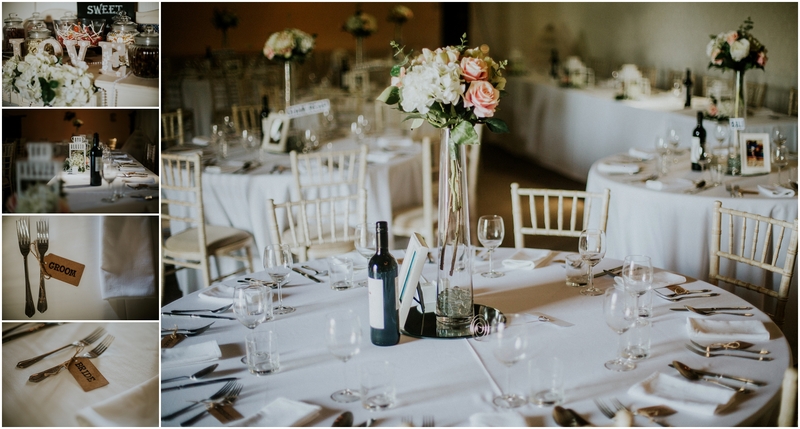 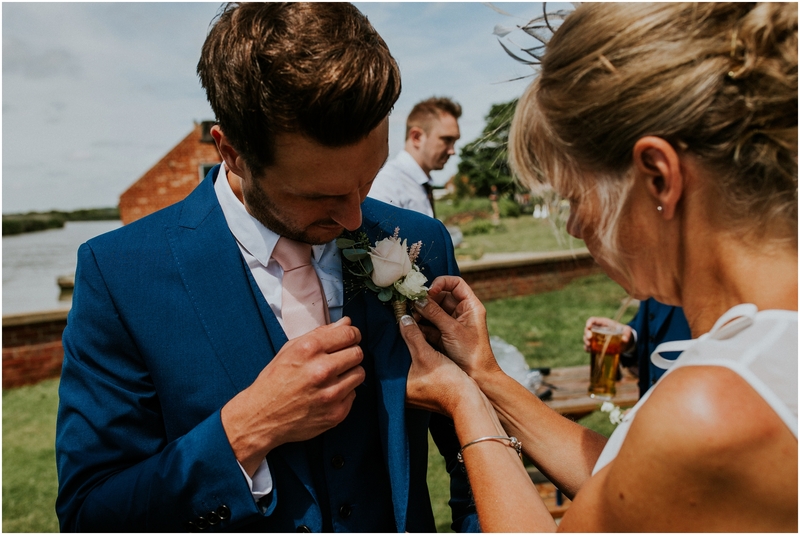 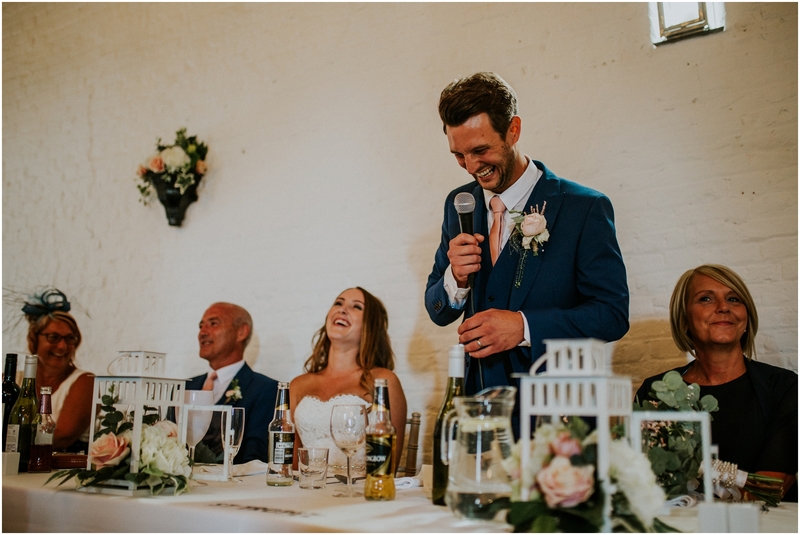 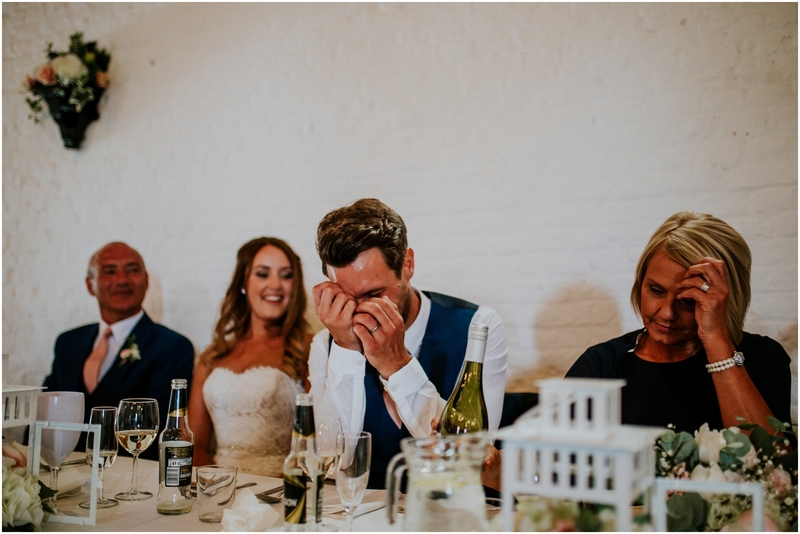 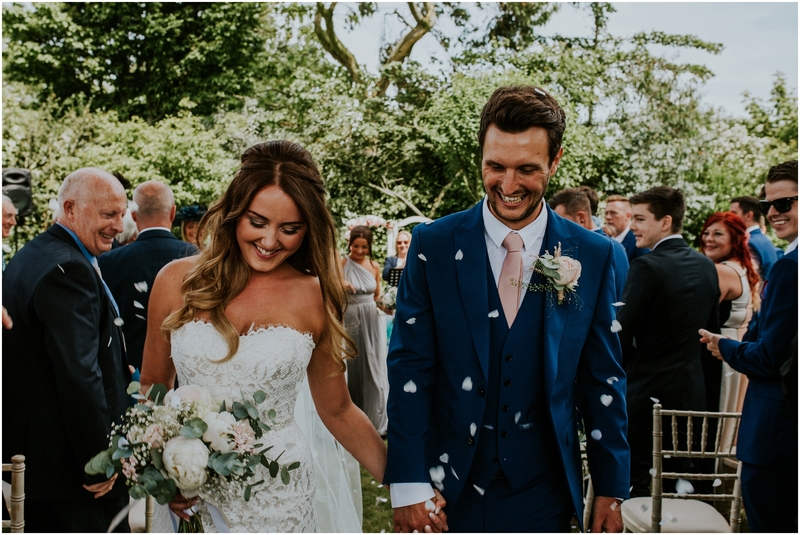 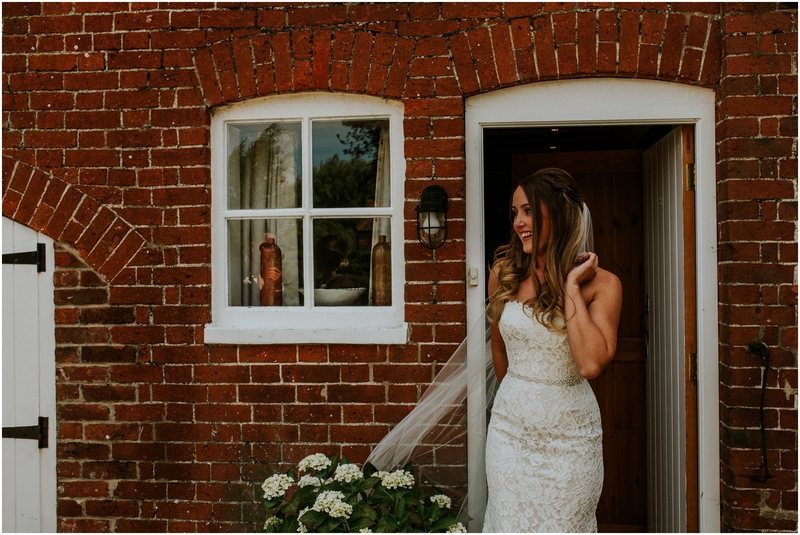 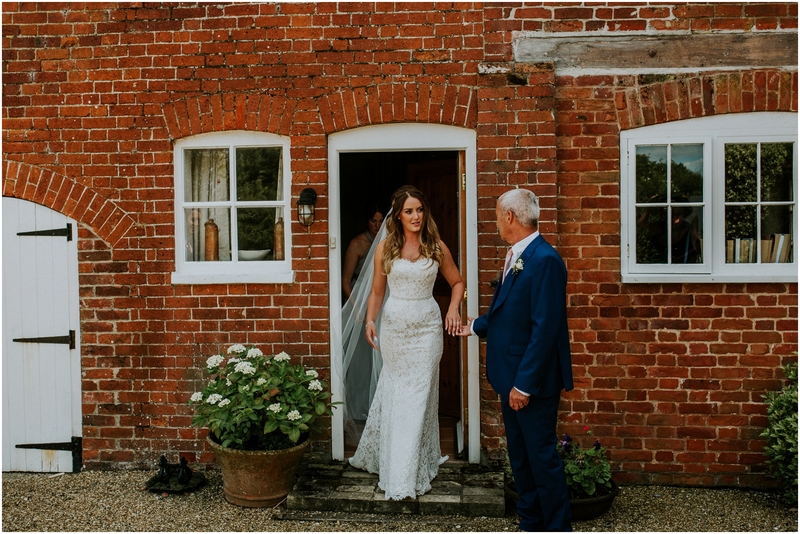 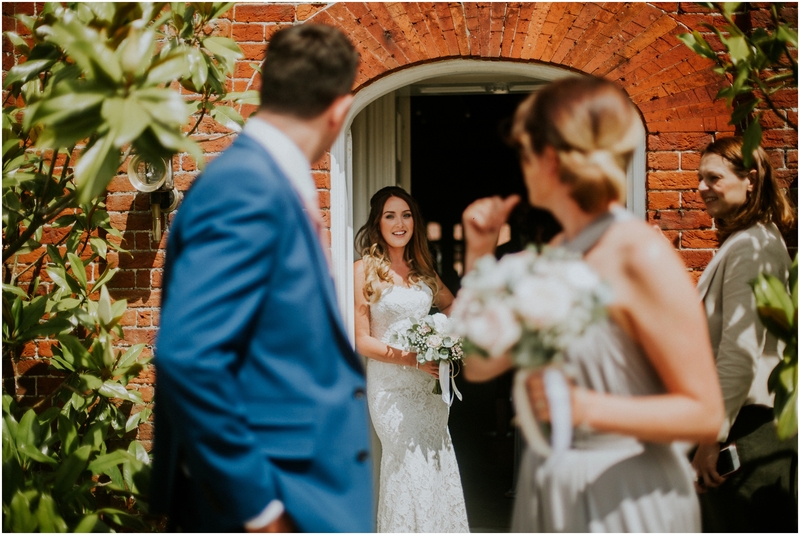 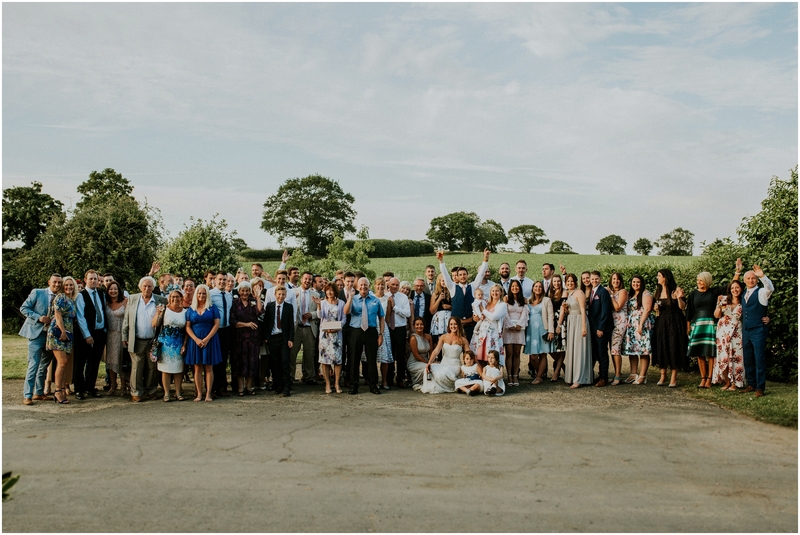 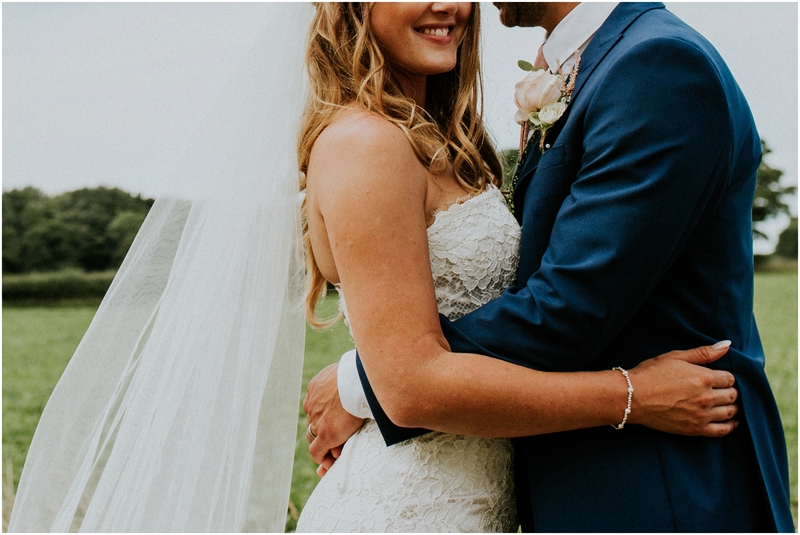 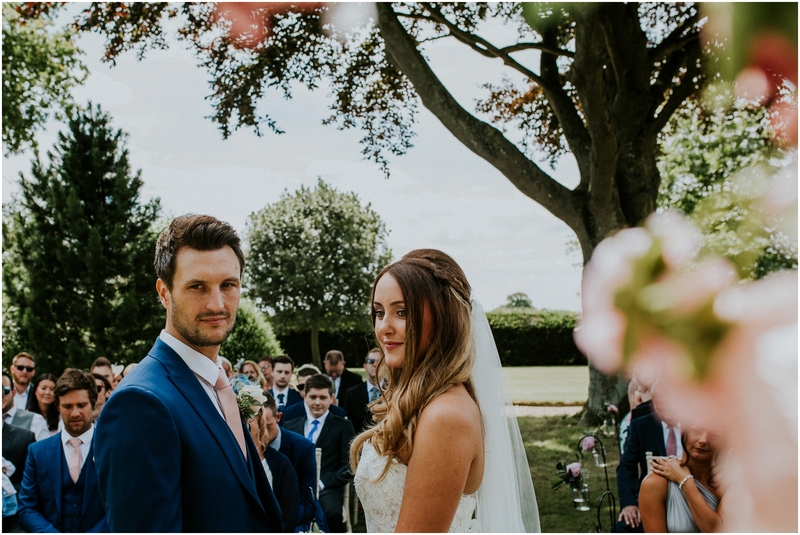 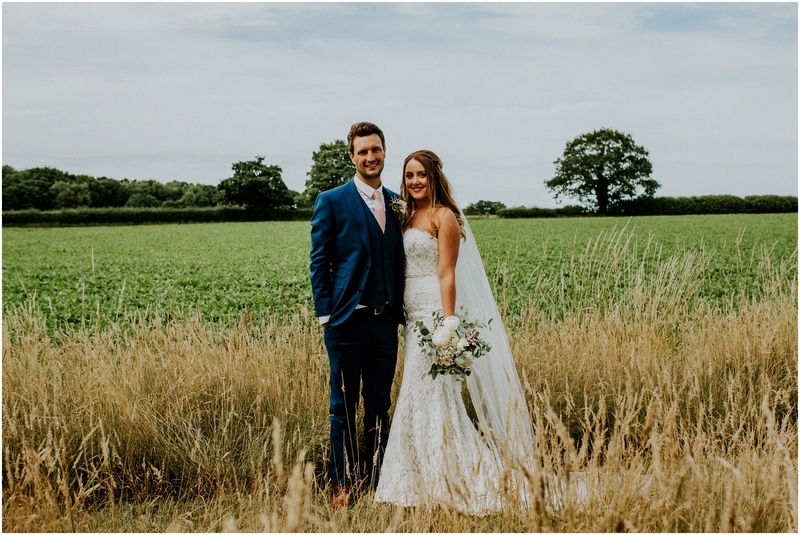 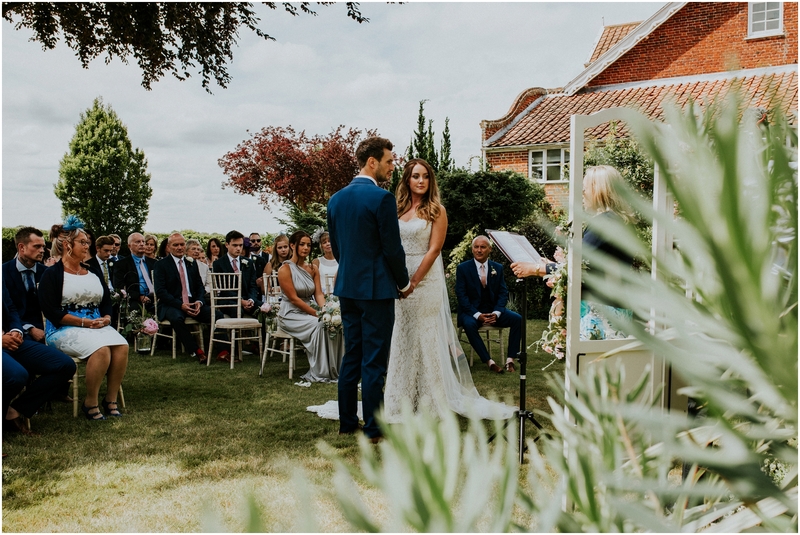 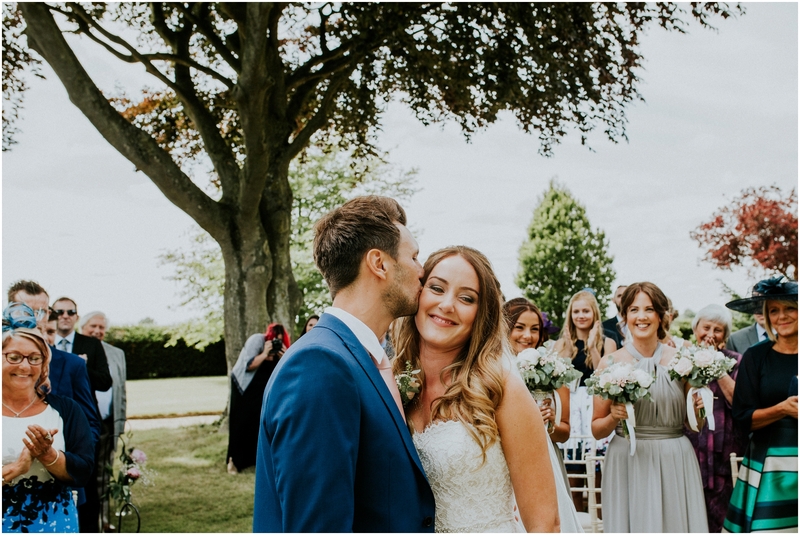 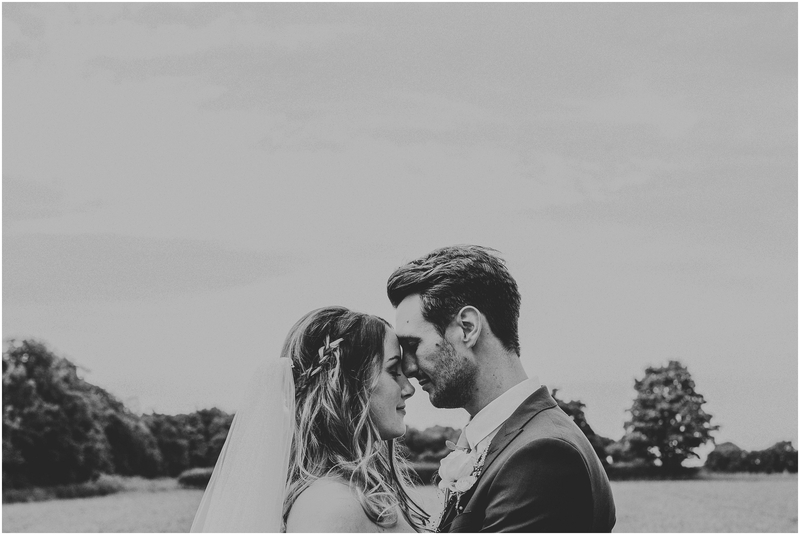 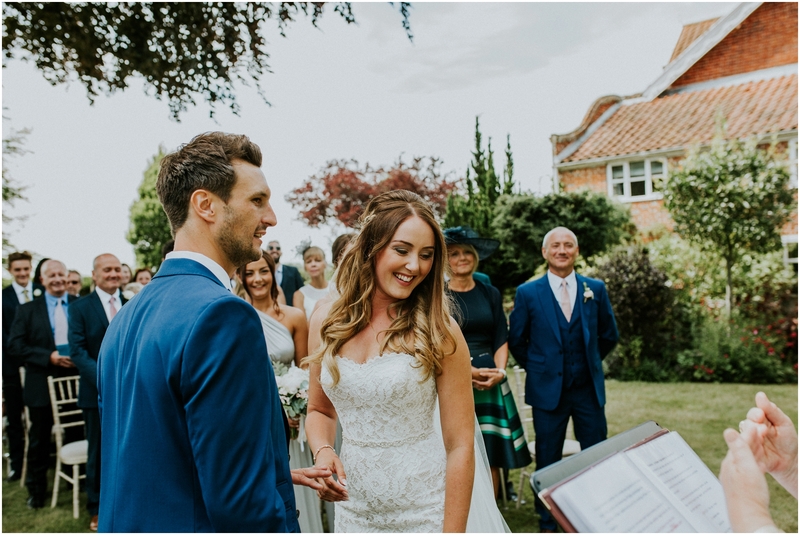 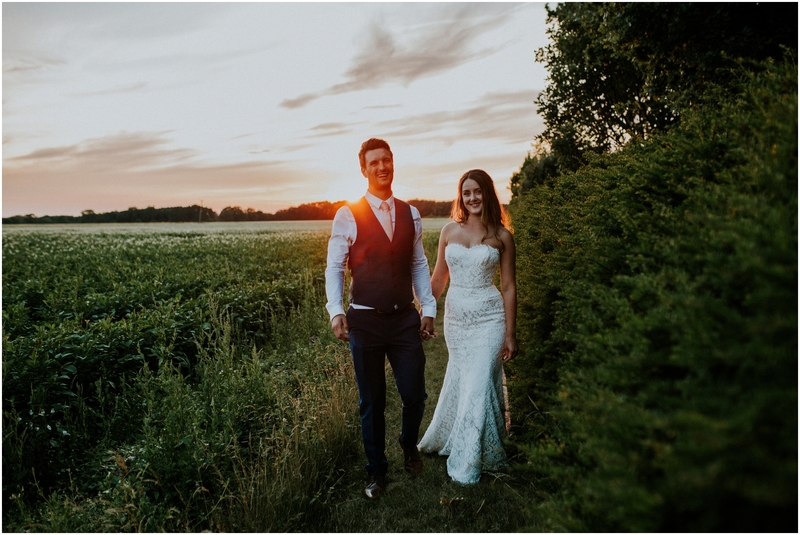 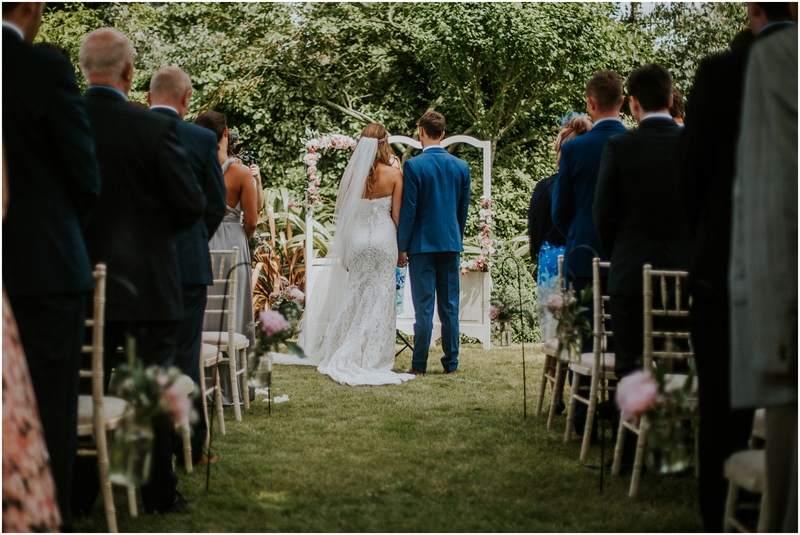 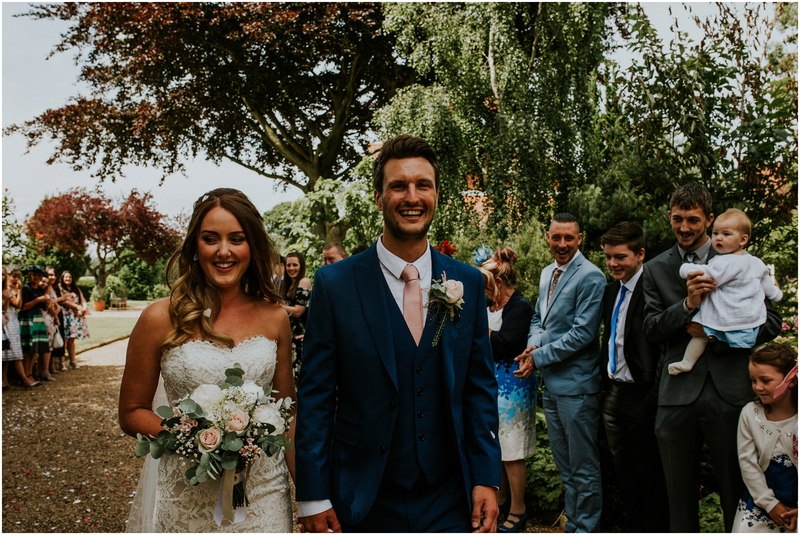 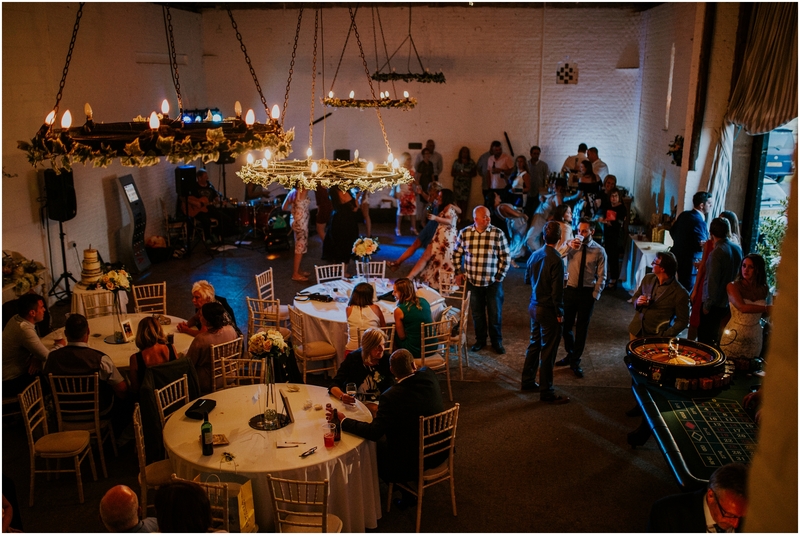 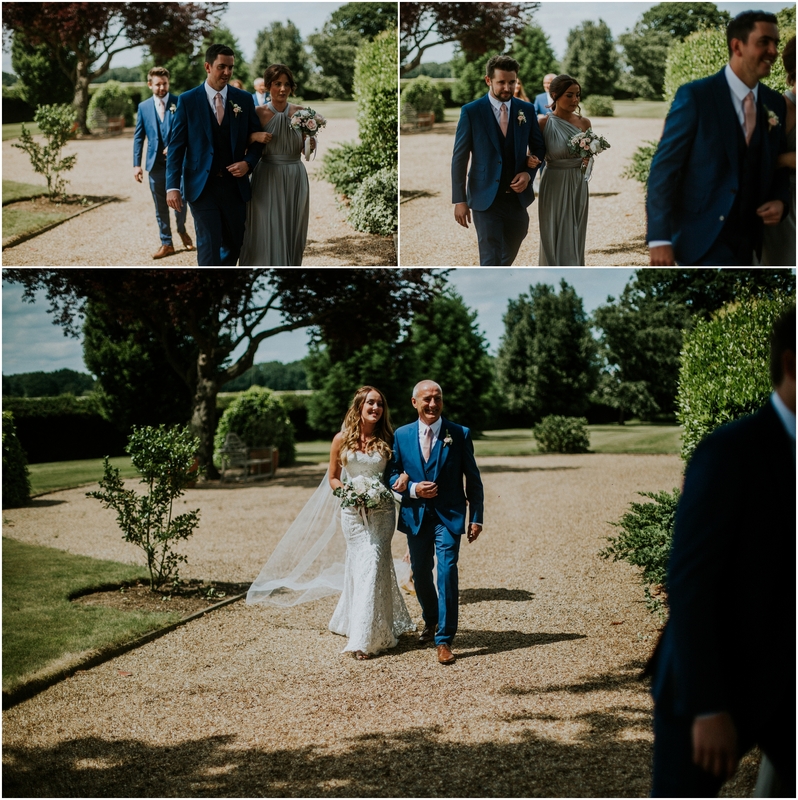 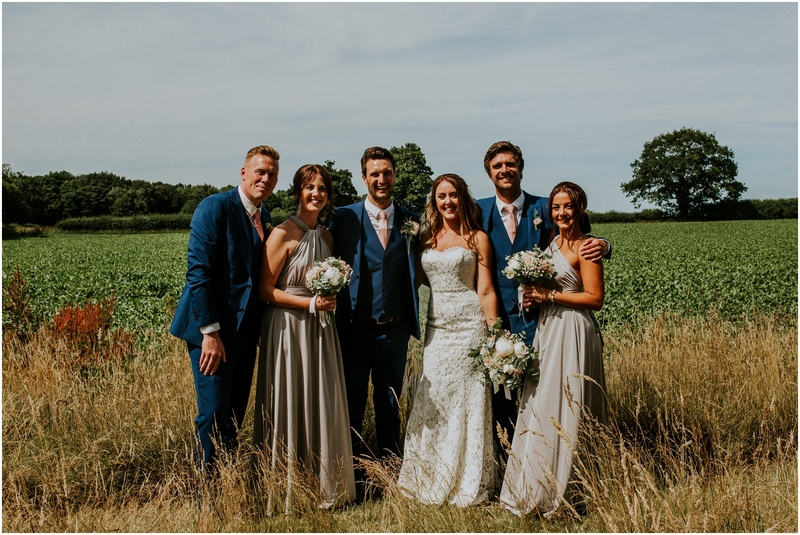 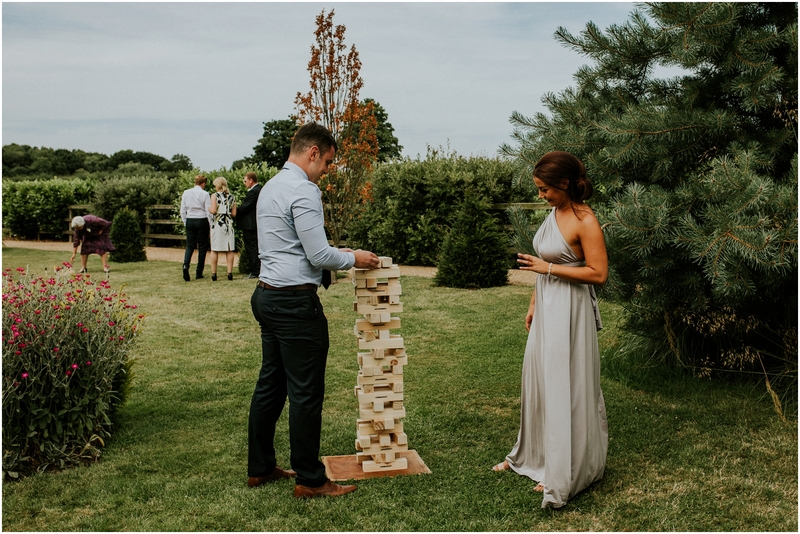 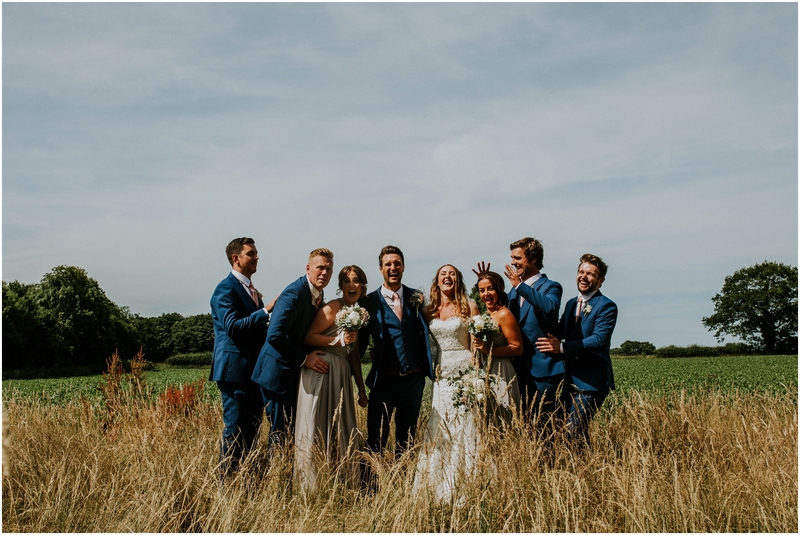 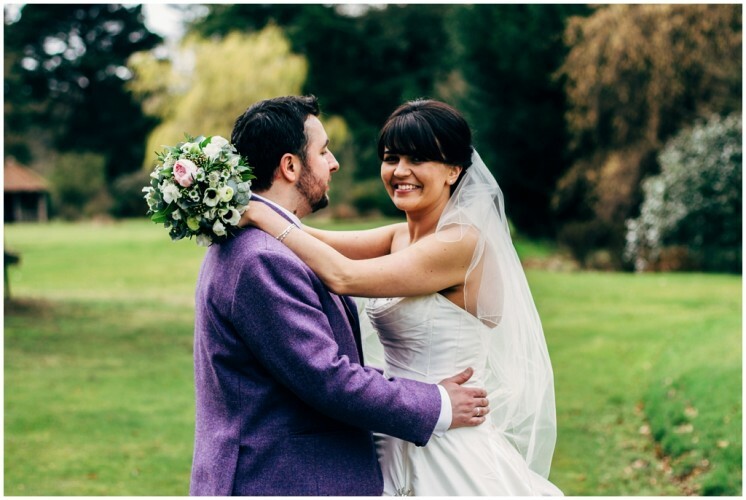 Kendall and Jon got married at The Barn at Woodlands in Stokesby just outside of Norwich in Norfolk. 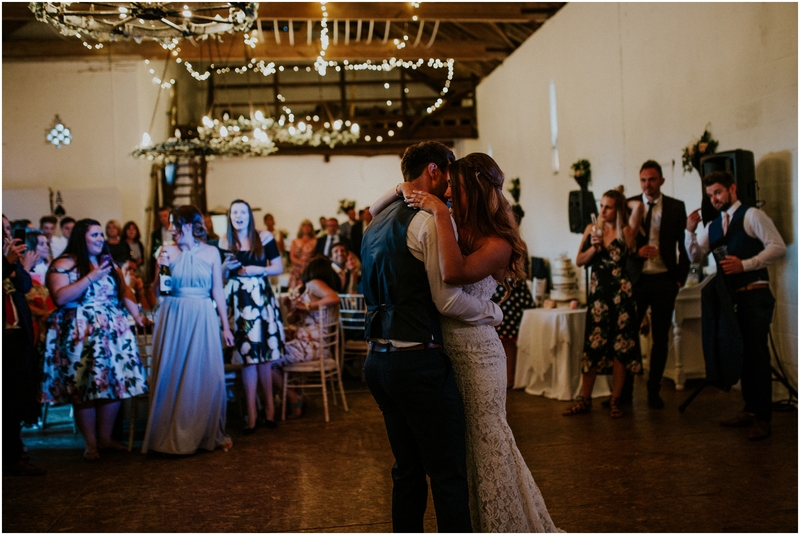 What a venue, it was beautiful. 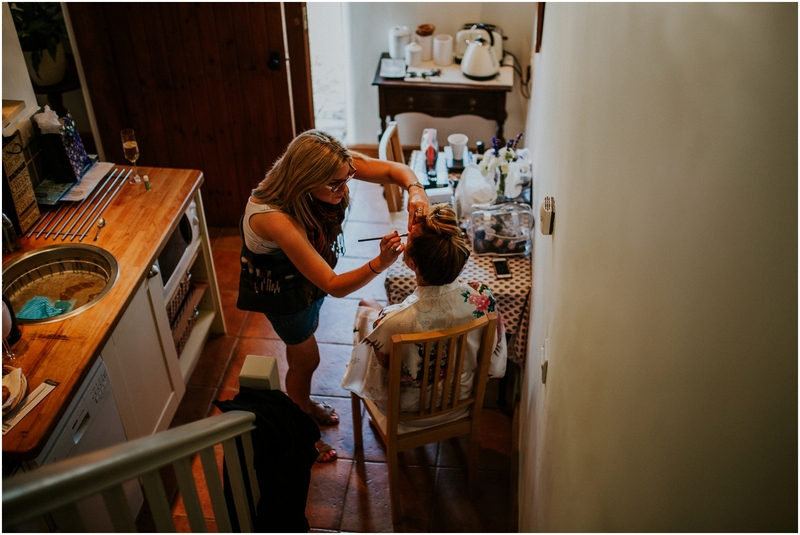 In the morning the girls had Image Hair Design on hair and also Laura Dossett on make up. 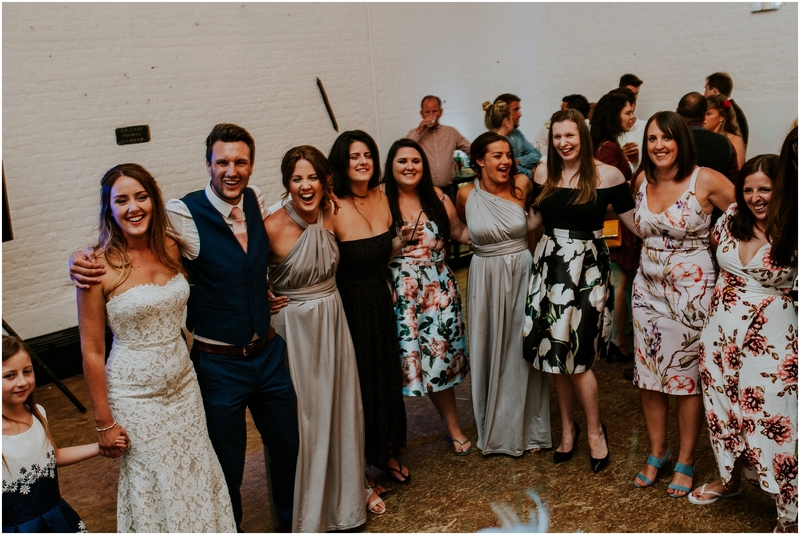 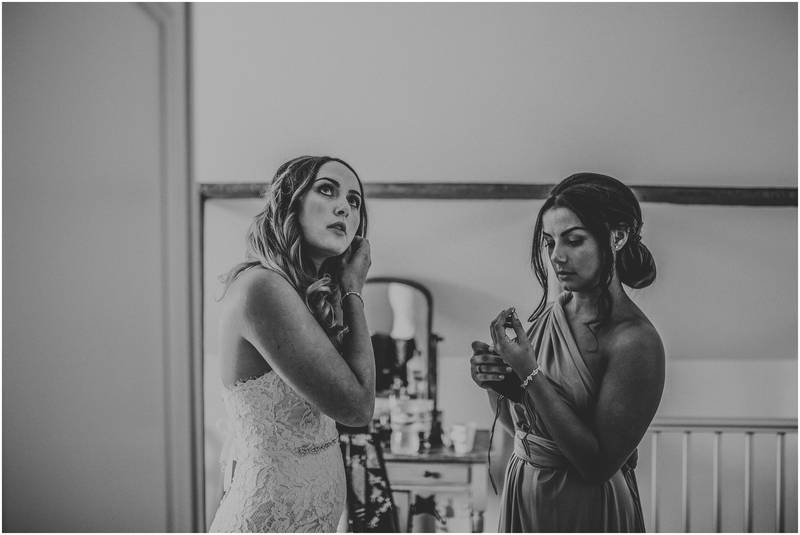 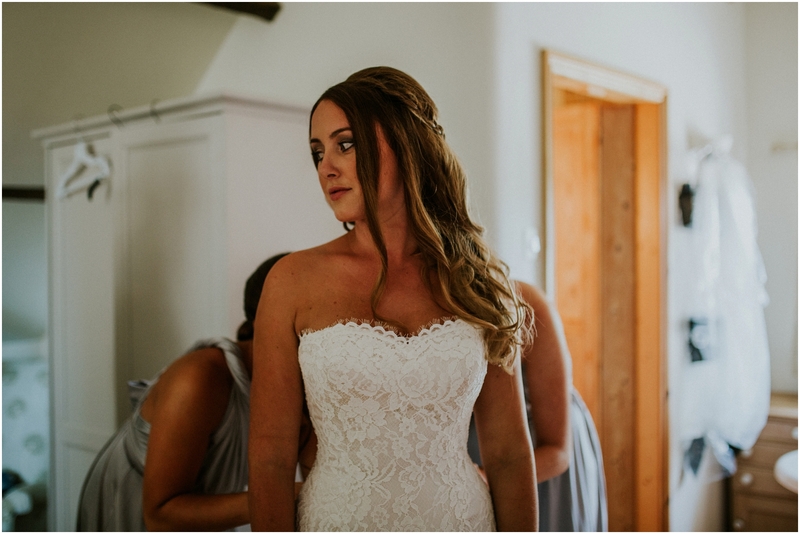 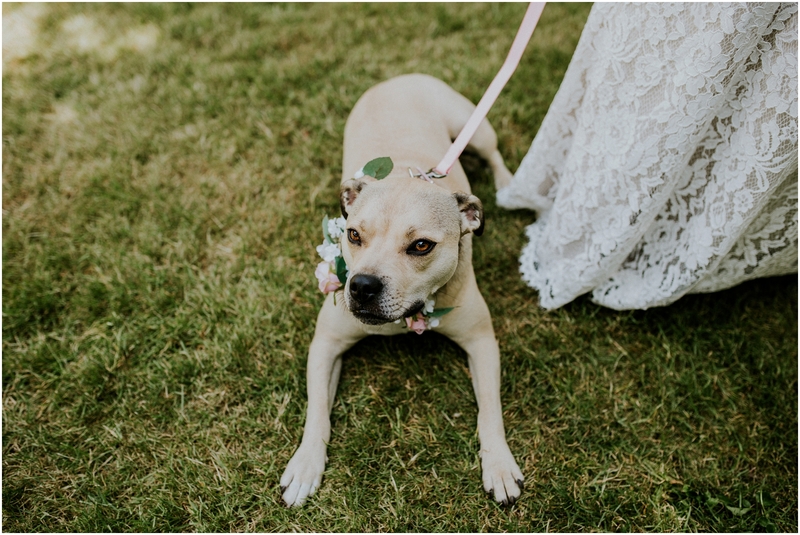 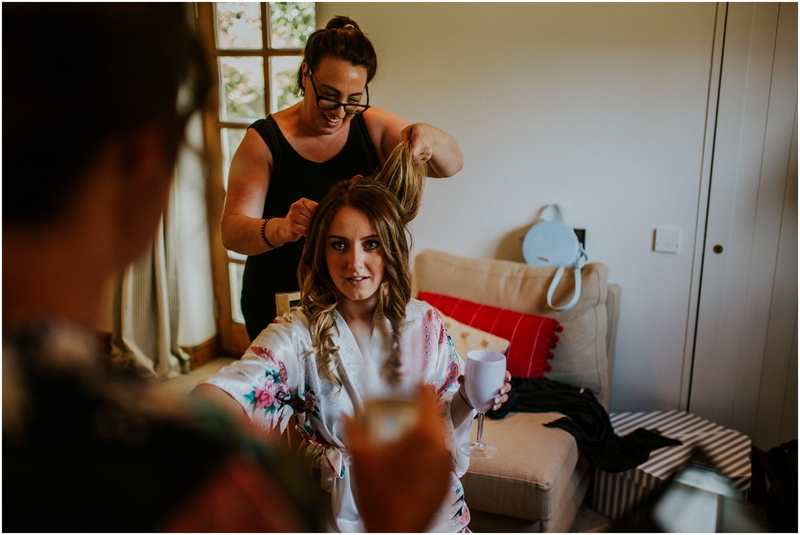 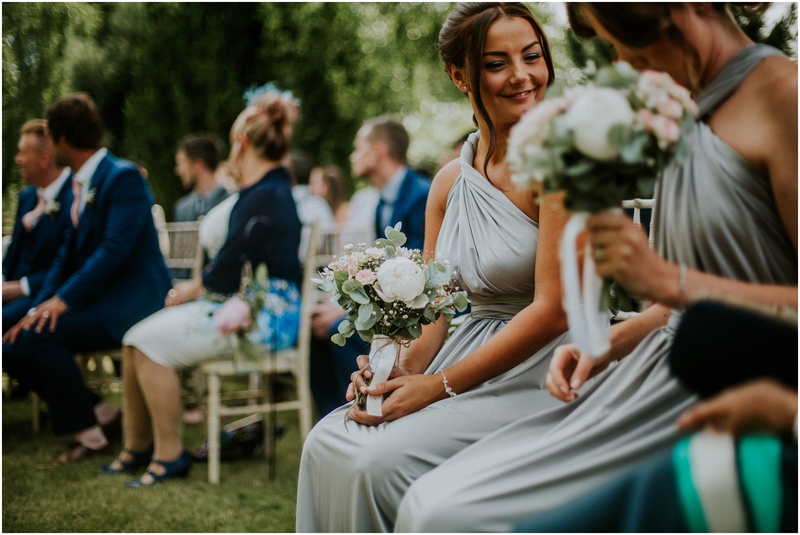 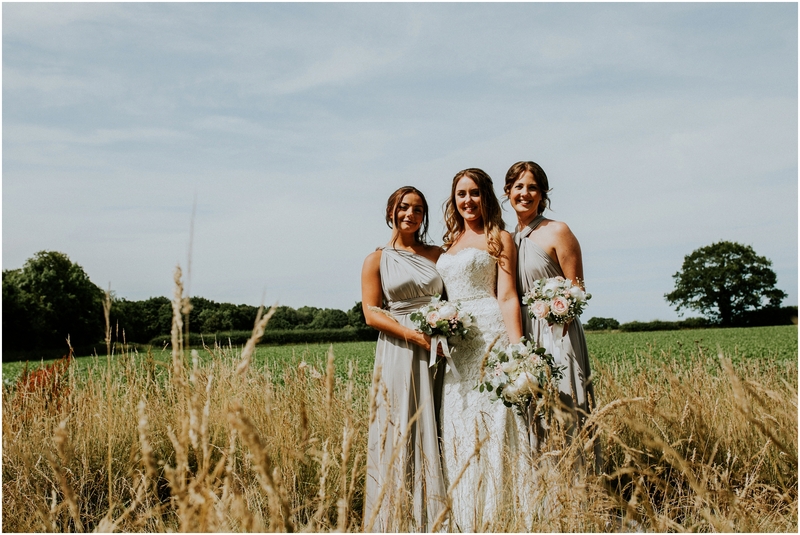 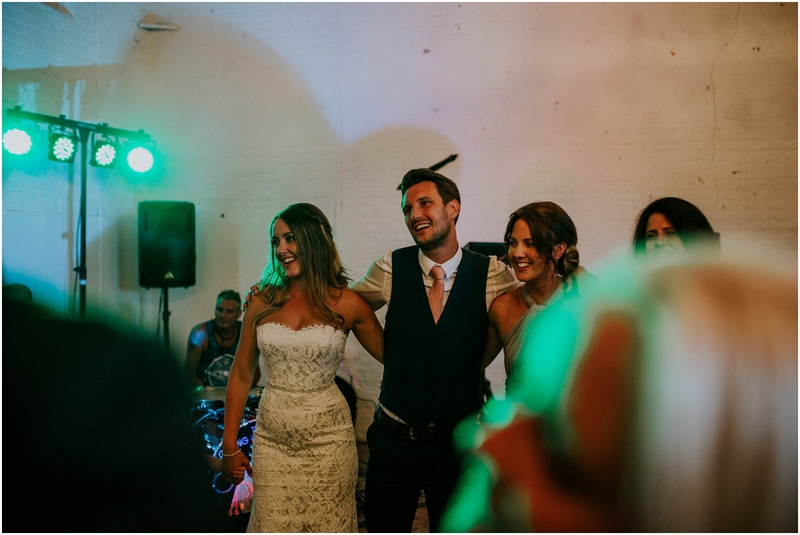 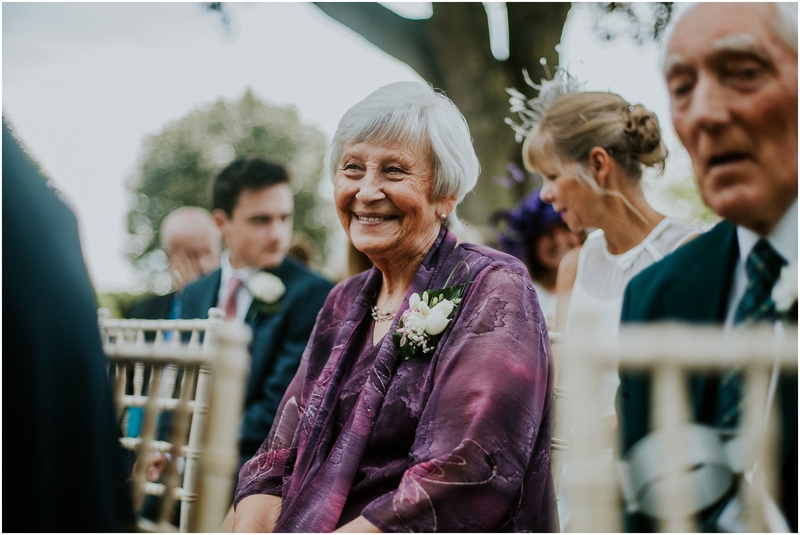 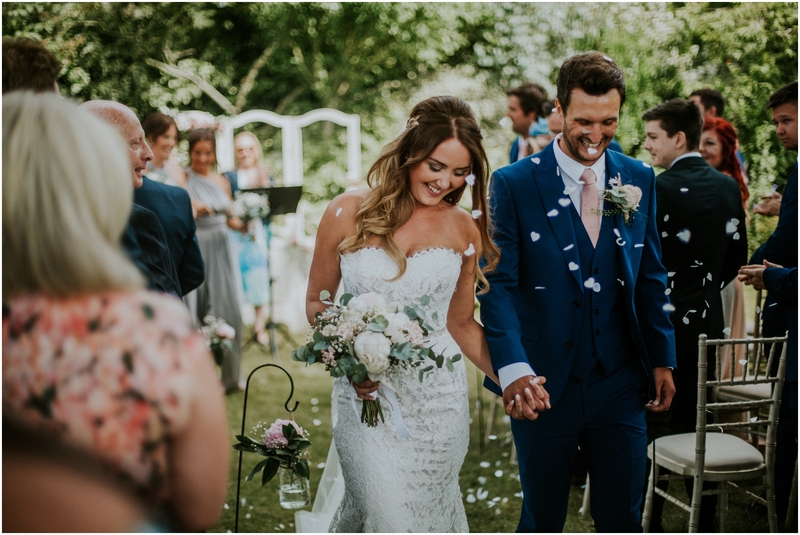 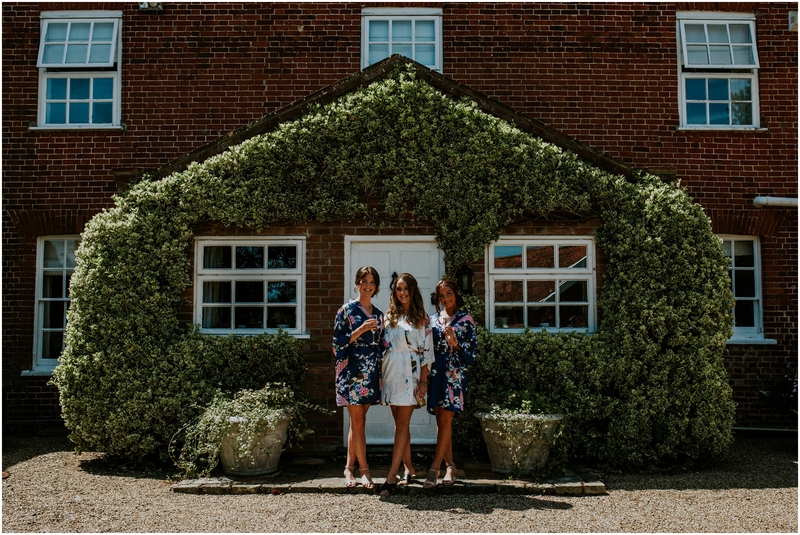 Kendall wore a gorgeous wedding dress from City Brides in Norwich and her girls were dressed in lovely multiway dresses from Debenhams. 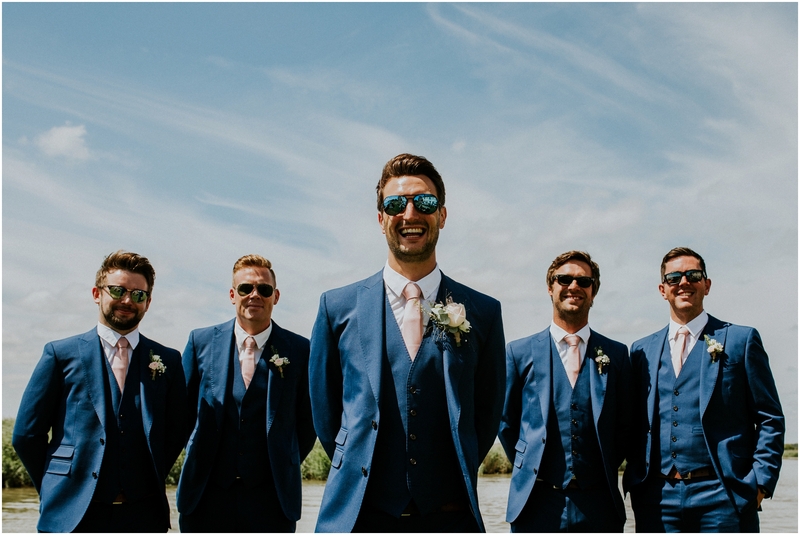 The groom and groomsmen were kitted out by Moss Bros and the flowers that tied it all together were from Pick-a-Lily. 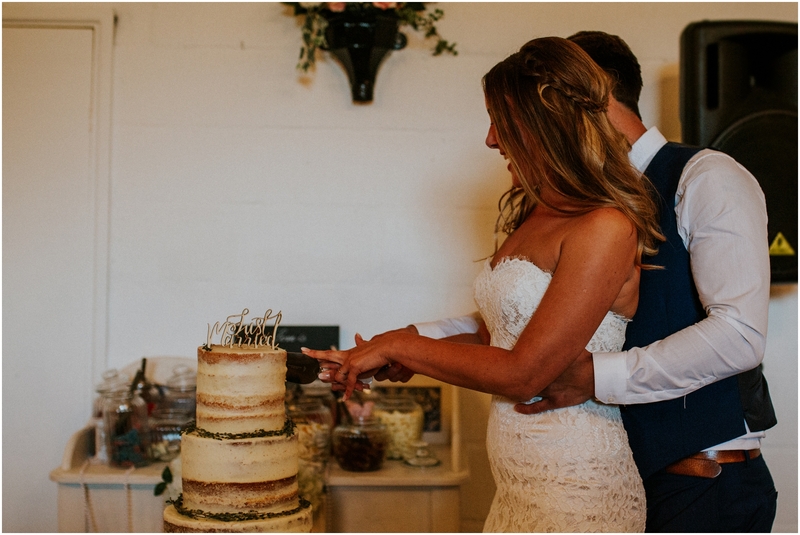 The amazing wedding props were from Hitch Props, the cake was by Corin’s Cakes and the band, Floating Greyhounds. 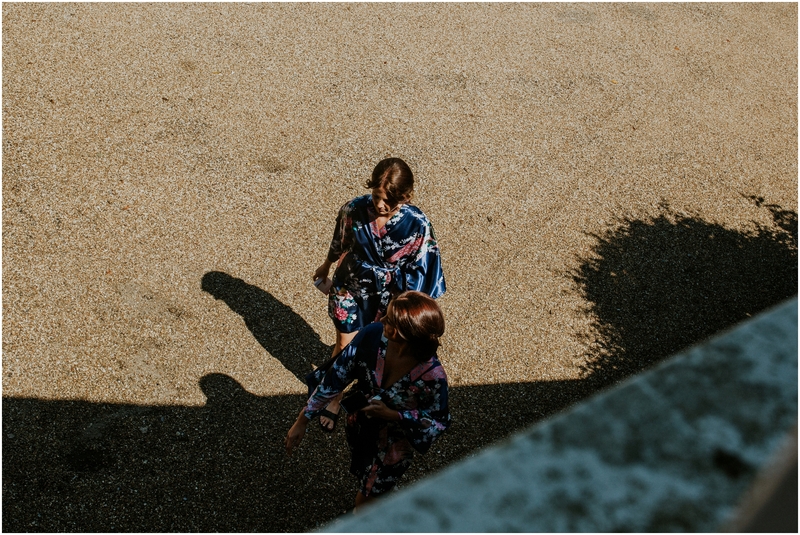 And finally they also had Robert Boughen shooting Video. 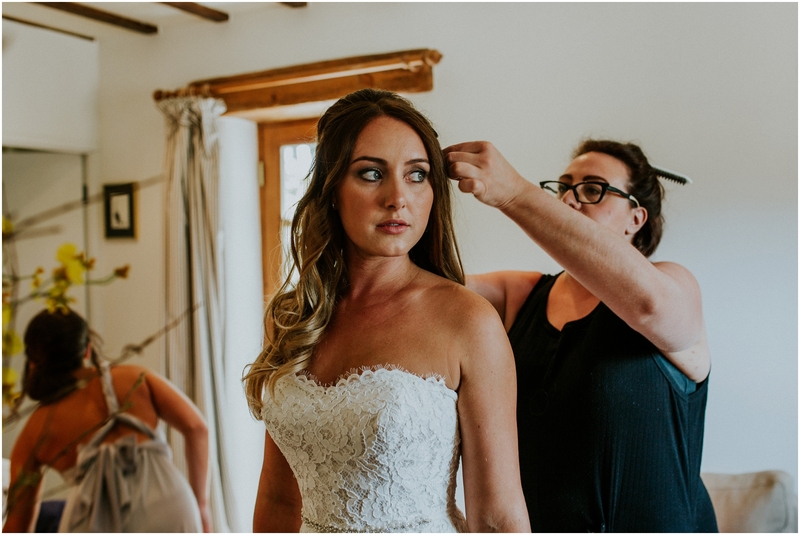 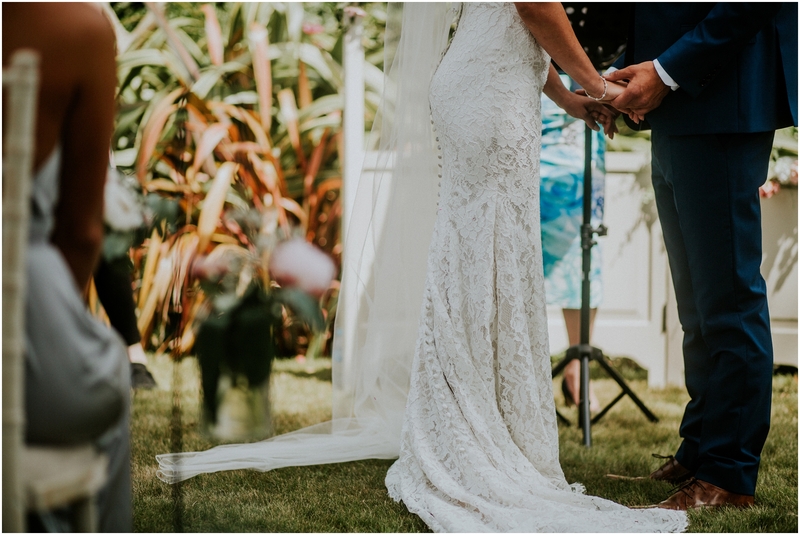 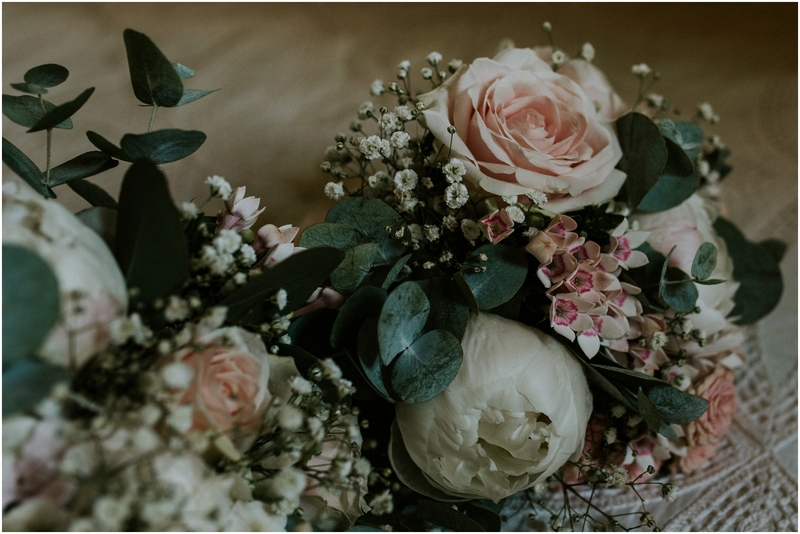 As I said above, I was 35 weeks pregnant when I was shooting Kendall and Jon’s wedding and because of this enlisted an amazing local photographer Jessica Elisze Photography to help me out on the day and she took some amazing photos too. 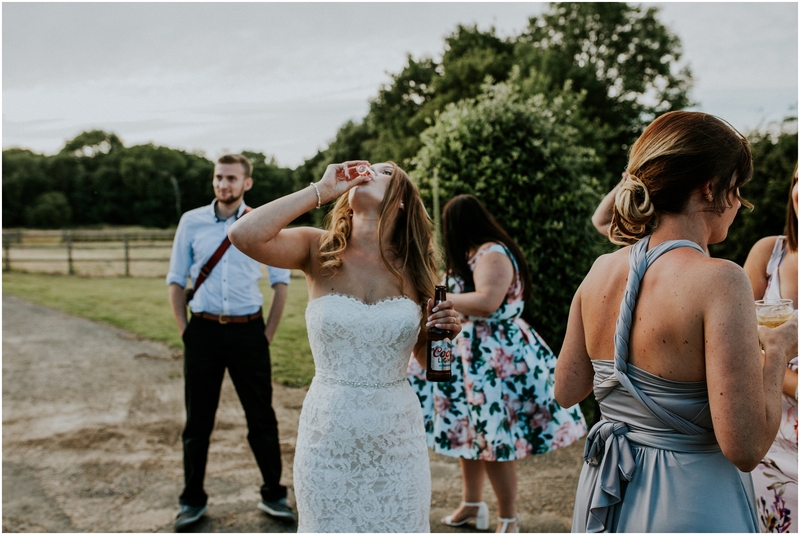 Thank you Jess, you babe!